Here's another Rubenerd Fun Fact for all you rabid Official Rubenerd Fun Fact fans. I know you're out there, I can hear you breathing. Oh wait, that's me. 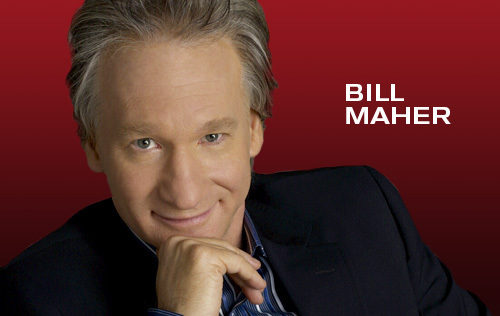 The reason why many people get frustrated with Bill Maher is because he keeps making up new rules.